Geoff Gibson became a partner at Campbell Lea in January 2018. He graduated from the University of Aberdeen, Scotland with an LLB Honours with German Law and he has attended UNB School of Law and obtained a Certificate of Qualification from the Federation of Law Societies of Canada. Mr. Gibson has worked with the Fort Smith Correctional Complex supervising, counselling and guiding inmates at an innovative facility for aboriginal offenders with special needs. Geoff has worked as a project worker on a Victim/Offender Mediation and Reparation Project in Aberdeen, Scotland, as a Director of Volunteers on a project creating training and employment opportunities for youth offenders and homeless youth in Glasgow, Scotland and has worked as a Youth Worker and Event Coordinator for an inner city youth project. Mr. Gibson is a member of the Law Society of Prince Edward Island and the Canadian Bar Association. 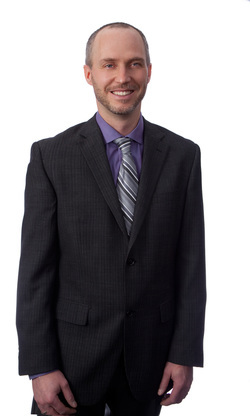 Geoff practices in the areas of real estate, wills, corporate/commercial and estate litigation.